Detailed on the loud commercials and CALM act page within the FCC’s Encyclopedia, today marks the first day that the Commercial Advertisement Loudness Mitigation (CALM) Act went into effect after being passed during mid-December of 2011. 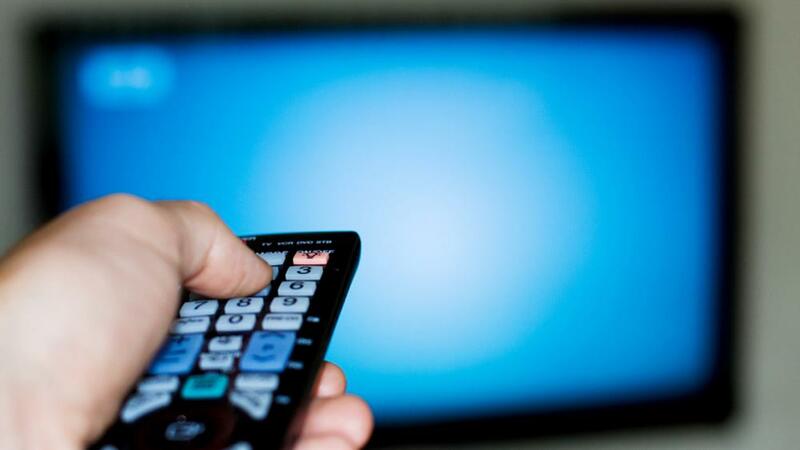 This new federal law forces television stations, cable operators and satellite TV providers to make sure television commercials are broadcast at the same volume level as the regular programming during that time slot. If these companies are utilizing the ATSC A/85 RP set of methods to control audio volume, television watchers shouldn’t have to fumble for the remote’s mute button to silence an overly loud commercial. While the Federal Communications Commission passed the act a year ago, the organization allowed the television industry a grace period to become compliant with the new rules. However,the FCC is relying on the public to help catch organizations that aren’t complying with the rules. 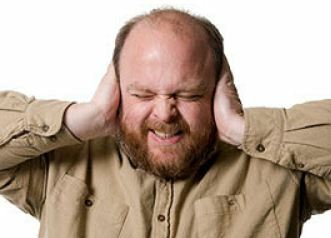 Television viewers that spot an overly loud commercial can call 1-888-TELL-FCC, mail a form, send a fax or simply use the FCC site to report the commercial. When reporting a loud commercial, viewers must provide their personal information in addition to the name of the company connected to the complaint. In addition, the viewer must specify if the commercial was viewed through cable, satellite or over-the-air on an antenna. After providing the name of the station, the viewer has to supply the name of the product advertised within the commercial, the date and time of the commercial and the program that was playing during that time slot. The viewer can also include additional notes regarding the volume level. Depending on the amount of complaints are being submitted to the FCC about a particular station, network or provider, the federal organization will decide how to enforce the CALM Act and penalize the entity playing loud commercials. The FCC also recommends that consumers look into utilizing “automatic gain control, audio compression, or audio limiters” in order to help keep programming volume at a constant level. These features can be found within newer televisions and home theater systems.